Bit late but with feeling! This is for all who i may have saddened a little with my last blog, especially the martini ladies (you know who you are). 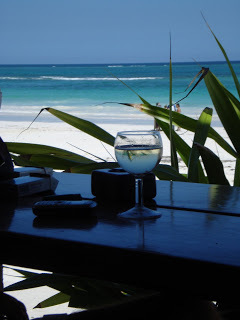 This photo was taken in Mombassa, Kenya and i feel strongly we should all meet there soon. Sleep well and may tomorrow be refreshing.